If you’ve ever been to an SA camp when there are no campers you are able to realize that it’s the people that make the grounds hallow, not the buildings. And yet, could the buildings contribute somehow to the many blessings that go on at SA camps year in and year out? Surely the camp chapel is sacred in and of itself, right? 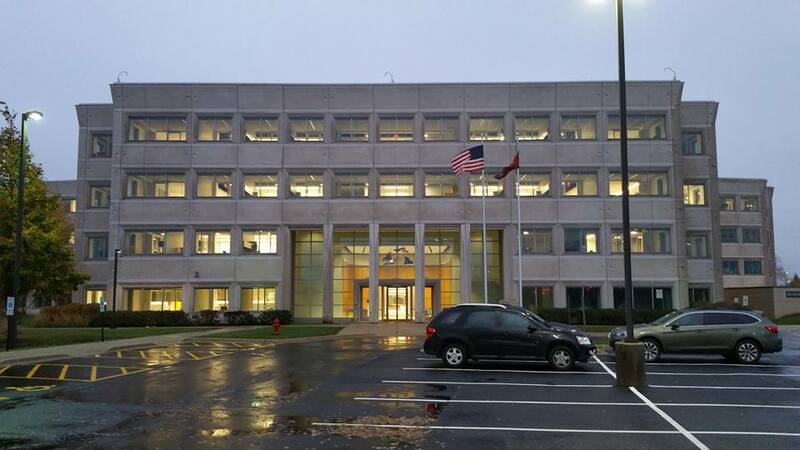 With the move of the USA Central Territorial Headquarters from Des Plaines, IL to Hoffman Estates, IL, the Chicago Staff Band has also relocated to a new room, in that new building, in that new location. 1907 marked the very first Staff Band rehearsal room - the lunchroom of the Territorial Headquarters at 399 State Street in Chicago. For some of the current Chicago Staff Band members this will be their fourth different rehearsal setting, dating back to the basement of 860 N. Dearborn in downtown Chicago. From there the band moved a few hundred feet to the second floor above a newly built garage where the space was also sufficient to allow for limited recording. In 1991 THQ relocated to the suburbs, 10 W. Algonquin in Des Plaines, IL and the band found itself back in the basement, but with ample space and acoustics for full-fledged recordings and a modest studio. On November 3, 2015 at precisely 7:00pm, the first sounds of the Chicago Staff Band reverberated off the floor, walls, and ceiling of the new room custom-designed for the band, rehearsing portions of “Illuminate” written in 2014 for the Chicago Staff Band by Andrew Wainwright. Without much acoustical treatment at all, the room seemed quite welcoming to the sounds generated by the band. During the devotional segment of the following rehearsal on November 10, the band spent time praying for this new room – a consecration of sorts – that it would be a blessed resource to the band and all others who will use it, and that God would use the music created in it to bless all those who will hear the band whether in concert or from recordings made in its capable studio. As that first rehearsal ended and the room emptied out, the question seemed answered. 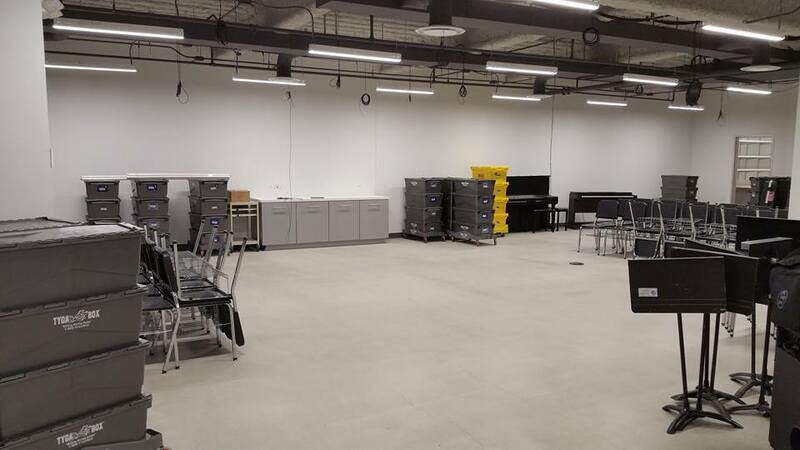 This new “band room” surely will contribute to the many blessings God will bring through the ministry of the Chicago Staff Band as it rehearses and records here for the years to come.